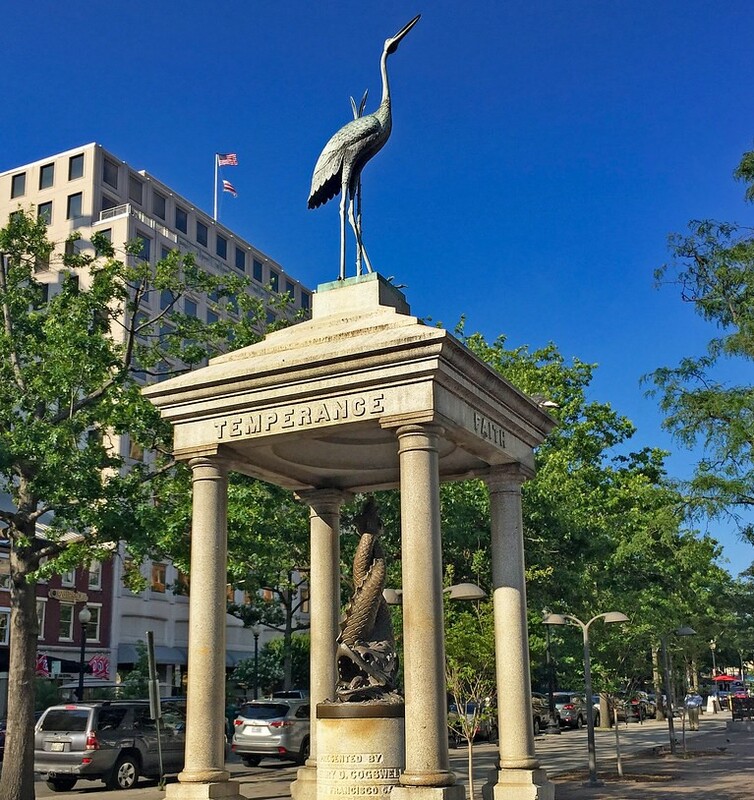 The memory still remains.Around 1980 during a TTB trade practice investigation, the Washington Post’s editorial page published an item by a private attorney representing the industry member who remarked about the Temperance Fountain in the above photograph.This water fountain sits today at Seventh Street and Pennsylvania Avenue, NW in Washington, DC. Why do Proposition 65 notices matter? Every business – wherever located - that sells or ships a product with a chemical on the Proposition 65 list (over 1,000) to a California resident, must comply with the mandatory warnings . The recent slew of TTB press releases about consignment sales settlements presents the image of a widely successful initiative, vindicating the $5 million in special funding that Congress provided to TTB to address “lawless practices” in the alcohol industry. The TTB trumpets the sheer number of its recent settlements in press releases to justify its increased enforcement activities, but quality over quantity should be the true yardstick of success. What is behind the curtain of these press release successes? A review of the offers in compromise and the stipulated suspensions posted on the TTB webpage shows that the TTB has targeted small businesses, family-owned companies spanning generations, and the small importer arm of a German brewery. Not one of the publicly disclosed offers in compromise or stipulated suspensions relates to a major industry member. The TTB exclusively targeted small businesses without in-house legal staff who must rely on expensive outside counsel arrangements to defend themselves. Some targets have incurred significant legal fees. All have diverted financial resources away from developing their businesses and paying employees. Many targets preferred to settle the TTB’s claims rather than continue to suffer disruptions in their day-to-day business operations by the constant invasion of TTB investigators, and the growing legal costs of fighting the TTB’s threats of severe penalties. 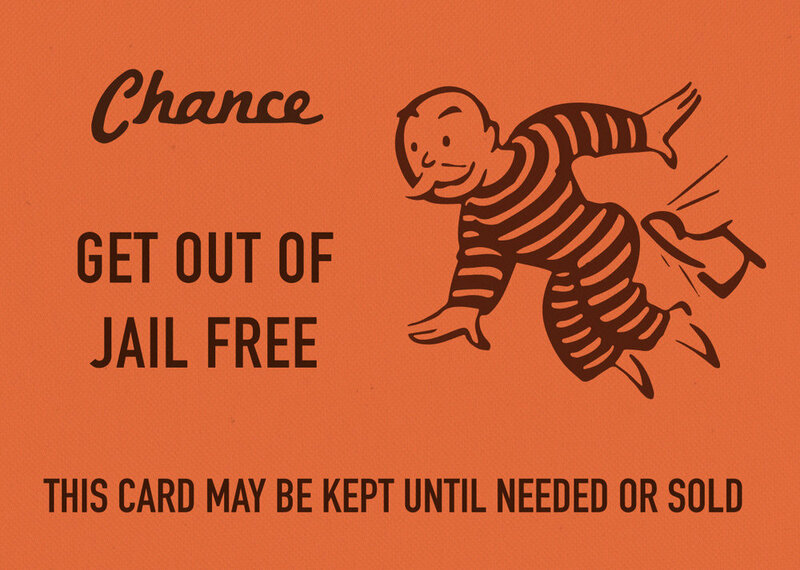 Many targets with low legal defense budgets reasoned that a one-day suspension on a convenient Friday (such as the day after Thanksgiving Day) was an easy give-away; not understanding the collateral consequences of having a record as a violator (at the least) that must be disclosed in detail in every future state license and permit application. The common penalty for deliberate failure to disclose the details of the violation (the forms are under penalty of perjury) is revocation of the license or permit being applied for or renewed. Against this backdrop, TTB publicity of the consignment sales settlements is disturbing. In full disclosure, our firm represents one of the TTB’s targets in the consignment sales investigations. The small winery suppliers that have taken a stipulated suspension are suppliers to our client, Angel Share North, a wholesaler in New York that specializes in building markets for small wineries unable to attract attention from the traditional large wholesalers. While we rarely play cases out in the press, as TTB is doing, we received permission from our client to publish this blog so that a light may be shined on these consignment sales investigations. There are simply too many industry members using similar financial arrangements at the importer/producer/wholesaler level to stay quiet. If the TTB’s goal is to "clean up" the practice of consignment sales in the marketplace, then the TTB must define what is, and is not, a permissible consignment sale. The TTB does not understand that extended payment terms with no right of return of the goods are not consignment sales and, if extended terms are to be defined as consignment sales, to clarify to affected industry members what payment terms are, and are not, acceptable. Over two years ago, the TTB opened its consignment sales investigation of Angel Share North. Since then, Angel Share North has cooperated fully by providing documents and employee interviews. TTB investigators have been quick with questions and slow with answers. As other members of the alcohol industry know, open investigations are disruptive and detrimental to on-going business relationships. Those businesses are worried about "guilt by association" or longstanding business relationships being cut short – creating uncertainty in distribution and marketing. These are marketplace realities that TTB investigators and leaders, few of which have ever worked in a private business, fail to understand or appreciate. Meanwhile, as the Angel Share North investigation wilts on the vine, the Small Business Administration’s Office of Advocacy has examined the impact the TTB is having on small businesses by choosing only to penalize small businesses and not major industry members with similar practices. Over the last two years, the TTB has targeted Angel Share North’s suppliers, one-by-one, with allegations of consignment sales violations. These suppliers are small wineries with little access to the wholesale marketplace. The relationship they had with Angel Share North enabled them to get their wines to local markets not otherwise available to them. Whether those relationships constitute a “consignment sale” as that term is used in the Federal Alcohol Administration Act is at the heart of this matter. Angel Share North persistently has asked the TTB to issue an Order to Show Cause against it so Angel Share North can have its day in court – its opportunity to show that its sales are not unlawful consignment sales. But the TTB delays – stringing Angel Share North along while continuing to target its smaller, weaker suppliers and business partners for the same alleged conduct. If the TTB has proof of a consignment sale violation by a supplier, then it also should have enough evidence of a consignment sale violation by the wholesaler. The TTB’s position is not consistent or just. Angel Share North has the will, the resources, and the determination to fight the TTB's allegations about consignment sales whereas the small winery suppliers do not. Holding a consolidated hearing would save time, resources, and money for all parties. More important, a consolidated hearing would serve the ends of justice. Angel Share North believes it will prevail and its business models will not be held to be consignment sales as contemplated under the FAA Act. The TTB will then face the question of how to make whole the small wineries it pushed into a stipulated suspension. With an offer in compromise, you can give back the money. With a suspension, you can never give back time or the permanent stain on the record of the affected winery; a stain that must be explained in detail for years and decades to come, and a wound not easily closed. It is time, however, to roll back the curtain. On Monday, August 27th the Chancery court in Mississippi upheld “passage of title” terms of sale, dismissing a case brought by the Mississippi Attorney General alleging illegal shipments of wine into the state by retailers. Where the terms of sale, and the transaction documentation, clearly articulate that title passes in the home state of the licensed merchant, the court did not have jurisdiction over the defendants. This case was about consumer rights to buy wine in any state, and personal importation. The case isn’t over, but the victory is important. Read on for more details.